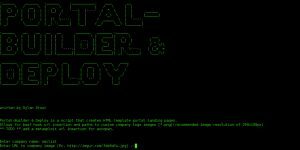 Browse: Home / PortalBuilder – Penetration testing tool to customize captive portal templates and deploy to server via SFTP. 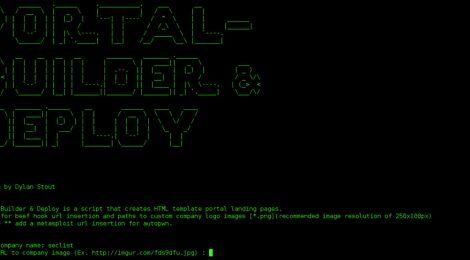 PortalBuilder is a Penetration testing command line tool to customize captive portal templates and deploy to server via SFTP. 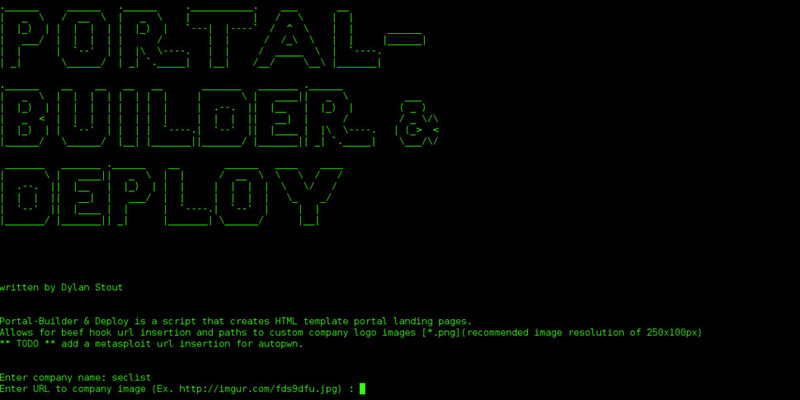 Developed with scope of using the templates with NoDogSplash for portal authorization but any server side authentication can be used. For use in MitM situations to deploy payloads. ← ssh-audit v1.0 is a tool for ssh server auditing.